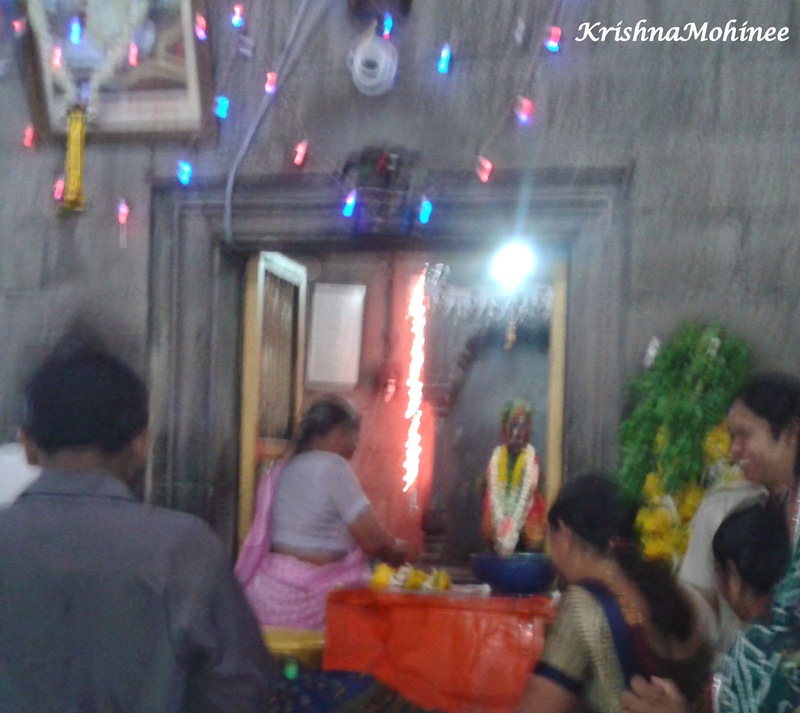 Today's photo story is about the devotional Ashadhi Ekadashi. 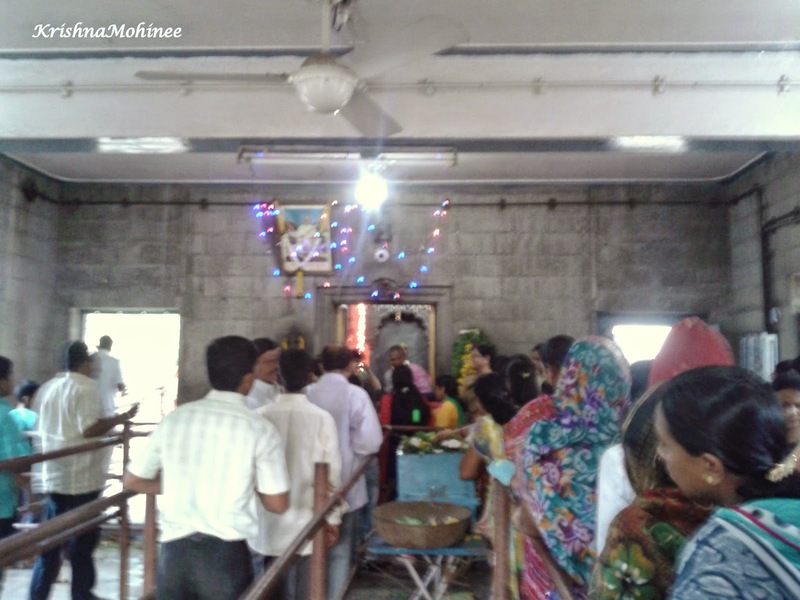 These photos are about the faith and the love between Lord Vitthala and His devotees! Ashadhi Ekadashi is famous for Padharpur Wari. 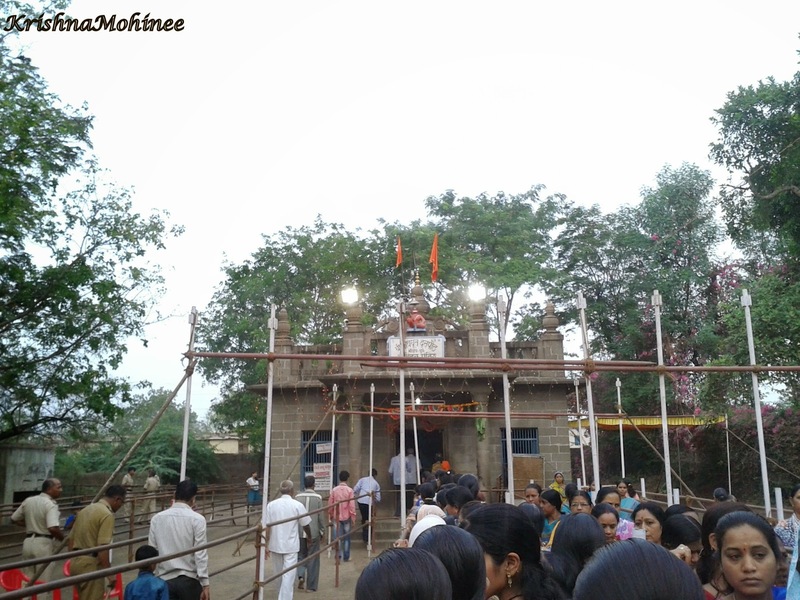 But the devotees who can't go there generally visit the local temples of Vitthala with the same faith and devotion that the Warkaris have who go to Pandharpur walking. 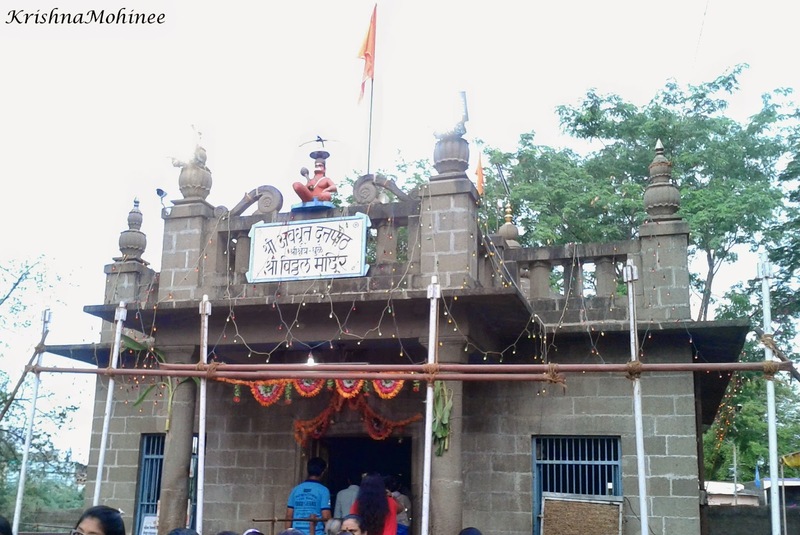 The Vithoba temple in Dhule is constructed very similar to that of Pandharpur. And people here go walking to meet Vithoba. This year I went to meet Lord Vithoba early in the morning. The atmosphere was filled with devotion everywhere, devotees were walking eagerly with Tulsi (Basil) and flowers in hands to gift the beloved Bhagwan. Every flower, every bird, the trees, and even the streets everything was drenched in the devotion, as if they were chanting Vitthala Vitthala Jai Hari Vitthala! We are very eager to meet Lord Krishna - our dearest Vithoba. After having Darshan Hanumanji Maharaj, now the moment will come when we will have that very special moment of life to see Lord Vitthala. We are impatient. We can't wait. Krishna has stolen our hearts...and our lips are calling Him ...chanting is going on.. Shreeram Jai Ram Jai Jai Ram..
..Shreeram Jai Ram Jai Jai Raam..
We can't see Him properly..